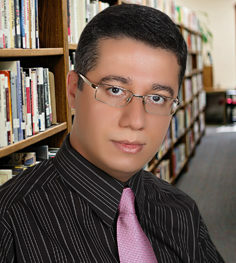 Prof. Dr. Alireza Heidari, Ph.D., D.Sc. is a Full Professor and Academic Tenure of Chemistry at California South University (CSU), Irvine, California, USA. He has got his Ph.D. and D.Sc. degrees from California South University (CSU), Irvine, California, USA. Furthermore, he has double postdocs in Project Management, Oncology, Human Cancer Tissues and Synchrotron Radiation from Monash University, Melbourne, Victoria, Australia and also in Nanochemistry and Modern Molecular Electronic–Structure Computations Theory from California South University (CSU), Irvine, California, USA. His research interests include Biophysical Chemistry, Biomolecular Spectroscopy, Quantum Chemistry, Nanochemistry, Modern Electronic Structure Computations, Theoretical Chemistry, Mathematical Chemistry, Computational Chemistry, Vibrational Spectroscopy, Molecular Modelling, Ab initio & Density Functional Methods, Molecular Structure, Biochemistry, Molecular Simulation, Pharmaceutical Chemistry, Medicinal Chemistry, Oncology, Synchrotron Radiation, LASER, Anti–Cancer Nano Drugs, Nano Drugs Delivery, ATR–FTIR Spectroscopy, Raman Spectroscopy, Intelligent Molecules, Molecular Dynamics, Biosensors, Biomarkers, Molecular Diagnostics, Numerical Chemistry, Nucleic Acids, DNA/RNA Monitoring, DNA/RNA Hypermethylation & Hypomethylation, Human Cancer Tissues, Human Cancer Cells, Tumors, Cancer Tissues, Cancer Cells, etc. He has participated at more than two hundreds reputed international conferences, seminars, congresses, symposiums and forums around the world as yet. Also, he possesses many published articles in Science Citation Index (SCI)/International Scientific Indexing (ISI) Journals. It should be noted that he has visited many universities or scientific and academic research institutes in different countries such as United States, United Kingdom, Canada, Australia, Scotland, Ireland, Netherlands, Belgium, Denmark, Greece, Russia, Estonia, Turkey, France, Swiss, Germany, Sweden, Italy, Austria, Hungary, Poland, Brazil, Spain, Portugal, Mexico, Japan, Singapore, Malaysia, Thailand, Taiwan, South Korea, China, India, Qatar, United Arab Emirates, etc. as research fellow, sabbatical and volunteer researcher or visitor and so on heretofore. He has a history of several years of teaching for college students and various disciplines and trends in different universities. Moreover, he has been a senior advisor in various industry and factories. He is expert in many computer programs and programming languages. Hitherto, he has authored more than twenty books and book chapters in different fields of Chemistry. Syne, he has been awarded more than eight hundreds reputed international awards, prizes, scholarships and honors. Heretofore, he has multiple editorial duties in many reputed international journals, books and publishers. 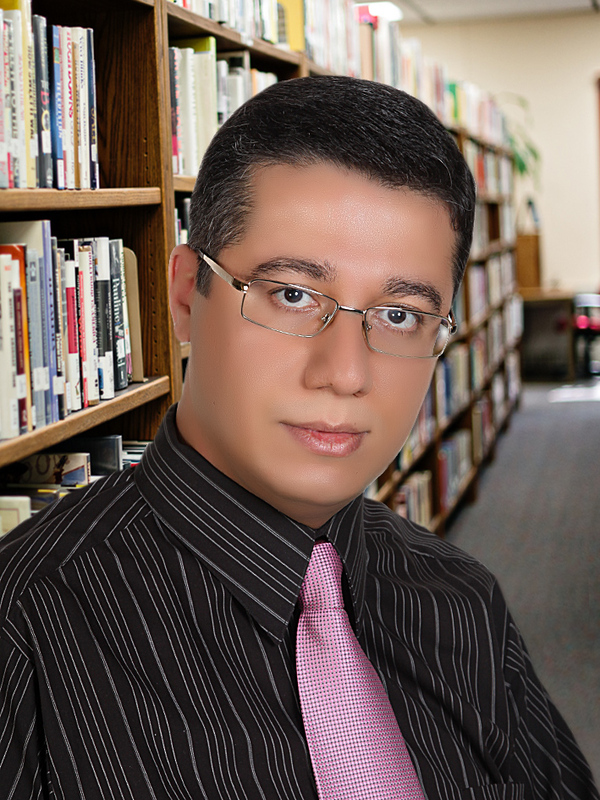 Hitherward, he is a member of more than two hundreds reputed international academic–scientific–research institutes around the world. In addition, he is member of the Nobel committee for Chemistry. It should be noted that he is currently the President of American International Standards Institute (AISI), Irvine, California, USA and also Director of the BioSpectroscopy Core Research Laboratory at California South University (CSU), Irvine, California, USA.